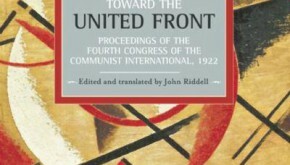 Chris Bambery discusses some of the key themes of the transcripts of the Fourth Congress of the Communist International edited by John Riddell, arguing that they are of particular use in the contemporary debates around Leninism. As part of the 'On This Day' series, Sam Beaton looks at the 'Bloodless Coup' in Czechoslovakia in 1948. 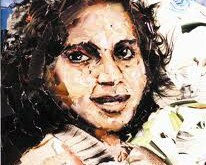 As part of the 'Women on the Left' series Mhairi McAlpine looks at the life-long struggles of Djamila Bouhired - a fighter for Algerian Independence and the liberation of women. The Radical Independence Campaign is moving in to gear with a Scotland-wide People's Independence Tour organised and the Glasgow Launch meeting tomorrow evening. Get involved. 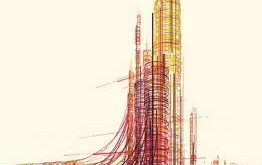 David Jamieson introduces the materialist concept of history in the second of a three part series on the Fundamentals of Marxism. As part of the 'On This Day' series, Jonathon Shafi looks at the mass anti-war mobilisations of 15/2/03. 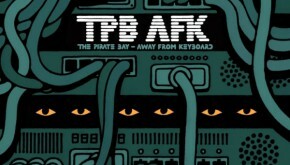 Bohdan Starosta reviews the much-discussed documentary about file sharing site The Pirate Bay, 'TPB AFK', arguing that the question of copyrights is a political issue that socialists cannot ignore. 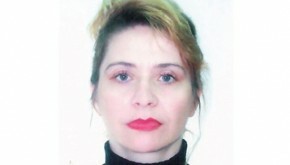 As part of the 'Women on the Left' series, Chris Walsh looks at the Bulgarian-born founding member of the Greek precarious worker's union PEKOP, Constantina Kuneva, who was subjected to horrific reactionary violence as a result of her endeavours in the service of women, migrants and the working class. 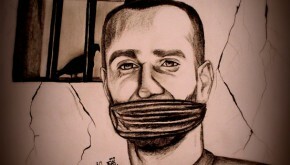 Following Malaka Mohammed's Communiqué piece on hunger striker Sader Issawi, here is the complete article which deals with the global context of the hunger strikes. The People’s Assembly Against Austerity has been launched with a letter to the Guardian - add your name to the signatories.